No science today Restorated. 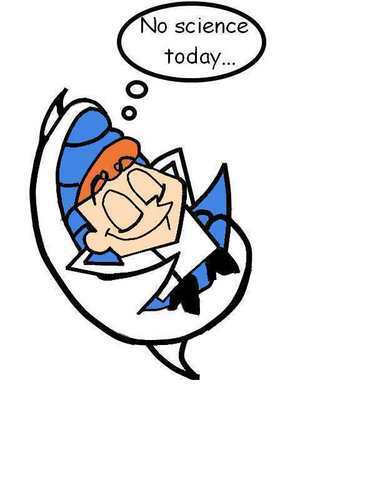 a restoration of no science today.....still say the world is gonna end cause Dexter decided to relax!. HD Wallpaper and background images in the Dex3fan club tagged: dexter. 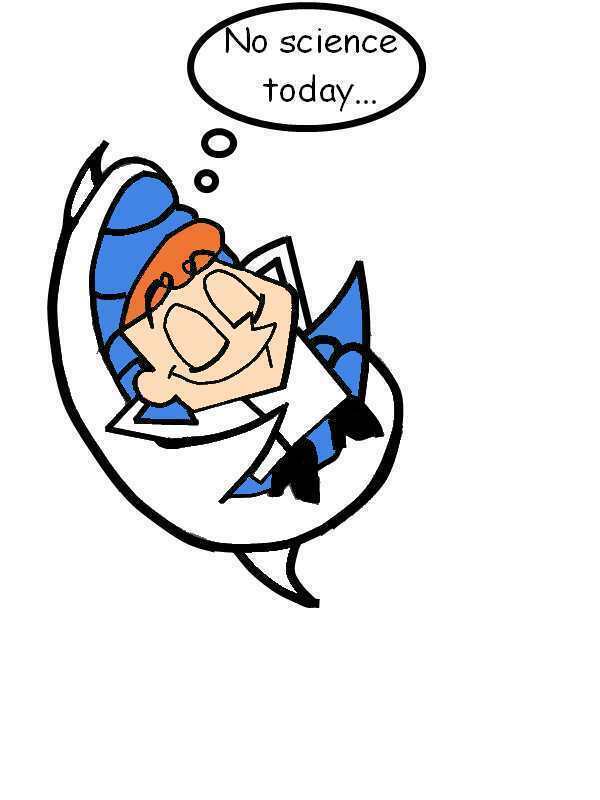 a restoration of no science today.....still say the world is gonna end cause Dexter decided to relax! It's the end of the world as we know it!!!! !